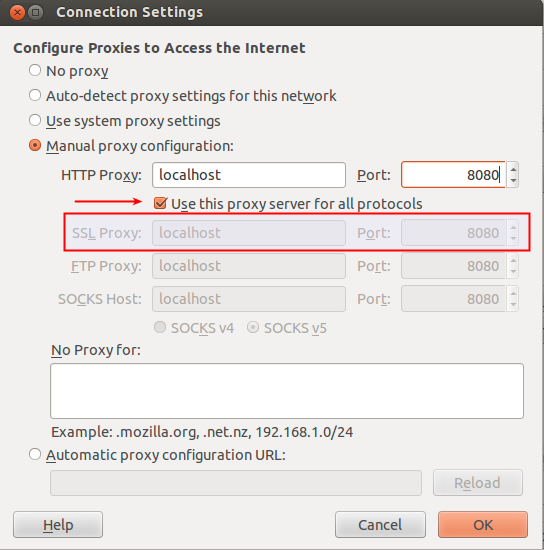 If you read our article, JMeter's Superpower: The HTTP Proxy Server, then you already know how to use JMeter's Proxy Server to record HTTP traffic. But what if a website uses SSL encryption? Then, you better make some configuration changes. Here's how. *By default, JMeter supports recording HTTPS (SSL) in versions 2.3.4+ and HTTP Samplers are configured to accept all certificates, whether trusted or not. If you are using another browser be sure that you insert the IP/PORT address in the HTTPS Proxy field. Start your JMeter Proxy Server and the BlazeMeter app in the browser. 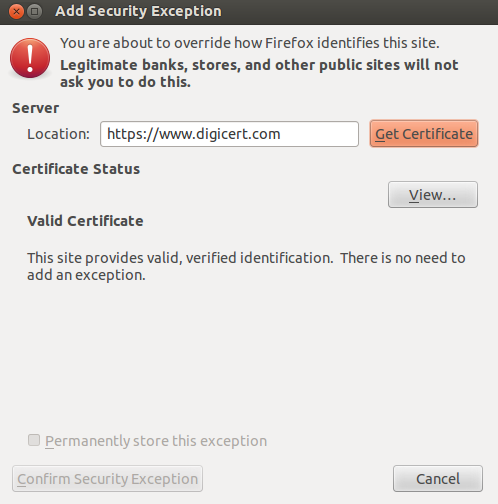 JMeter uses a dummy certificate to accept SSL connections from the browser. To record encrypted traffic, accept JMeter’s dummy certificate. You can easily ignore these types of errors as they are not related to the traffic for BlazeMeter's app. If you open the network tab in Firebug, you can see that along with Blazemeter’s HTTPS traffic, there are also encrypted traffic from external sites. To remove JMeter's dummy certificate, open Preferences -> Advanced -> Certificates -> View Certificates. In a new window choose “Servers” tab. Select certificate and click “Remove”. When recording encrypted traffic, there are 2 issues that can pop up. 1. No possibility to add an exception. 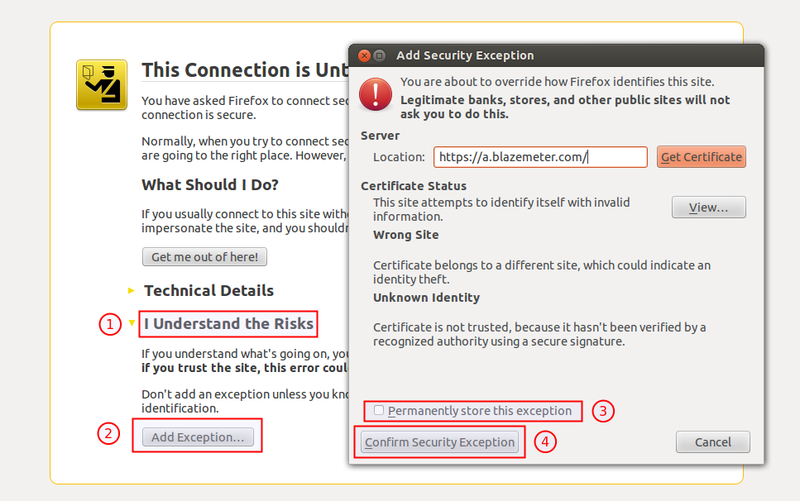 a.blazemeter.com uses an invalid security certificate. The certificate is not trusted because it is self-signed. The certificate is only valid for the JMeter Proxy (Error code: sec_error_cert_signature_algorithm_disabled). The solution for both issues is the same. Clear your browser history. 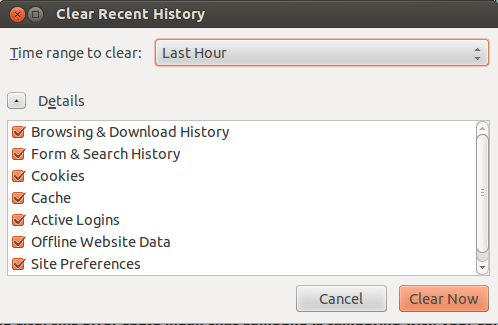 A quick Ctrl+Shift+Delete, and clearing the history of the last hour should do it, though, sometimes you may have to clear ALL your history if recording the site for a long time. Last but not least, you can bypass JMeter completely by using the Google Chrome JMeter Extension and record JMeter scripts directly from your browser! BlazeMeter's Chome Extention suporrts both HTTP/HTTPS protocols, record/edit features and you can achieve similar results without any JMeter configurations and without SSL certificate troubleshooting. To use this tool BlazeMeter account is required to convert the recording into a JMeter script (.jmx) file as this process is done on the server side. Any BlazeMeter account will work (free or paid). The JMeter Chrome extension is free to use for as long as you like. Want to Learn More About JMeter & Load Testing?